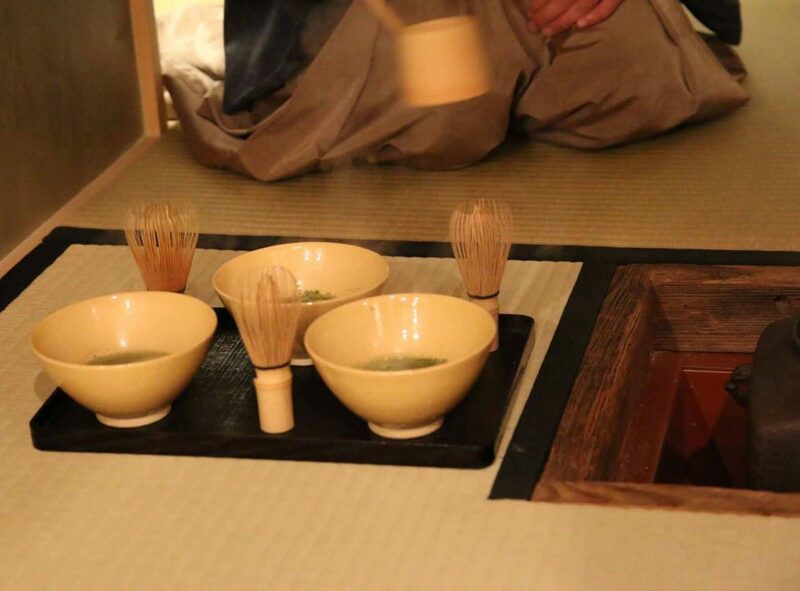 Home » All Posts » Tea is prepared with water boiled by a charcoal hearth which also heats up the entire tea room. 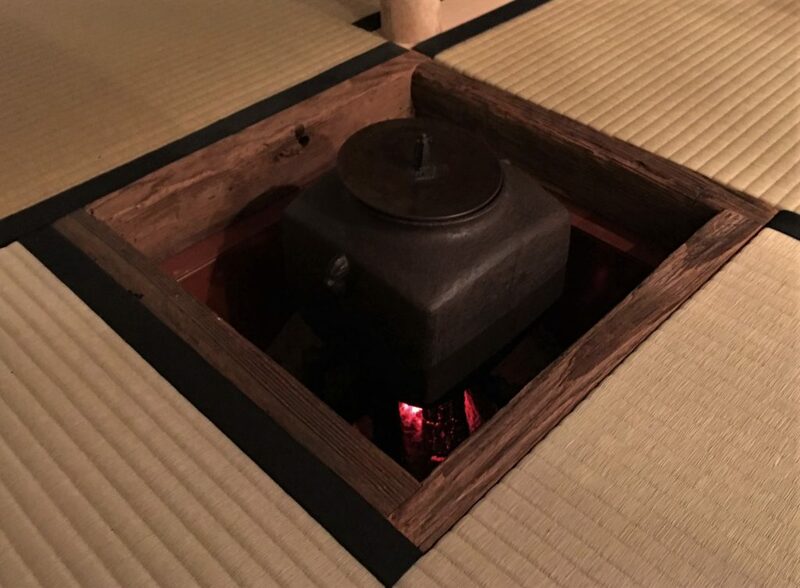 Tea is prepared with water boiled by a charcoal hearth which also heats up the entire tea room. 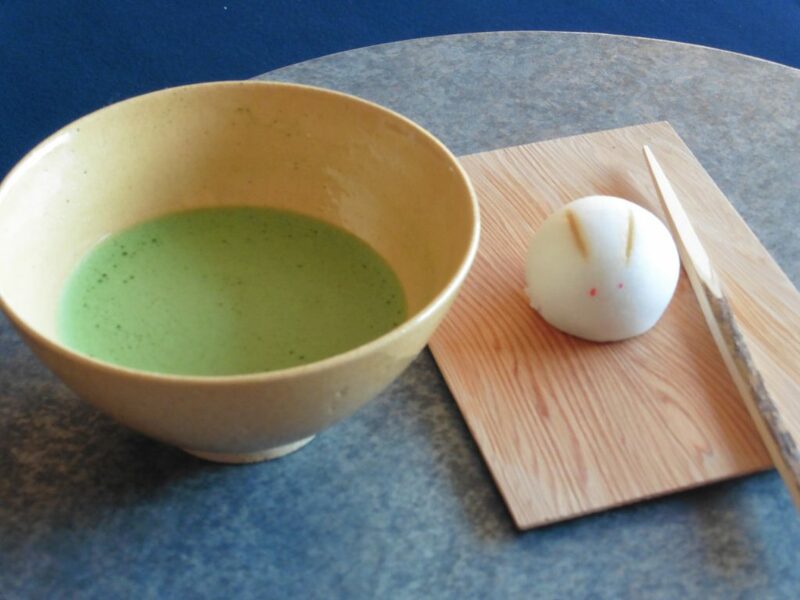 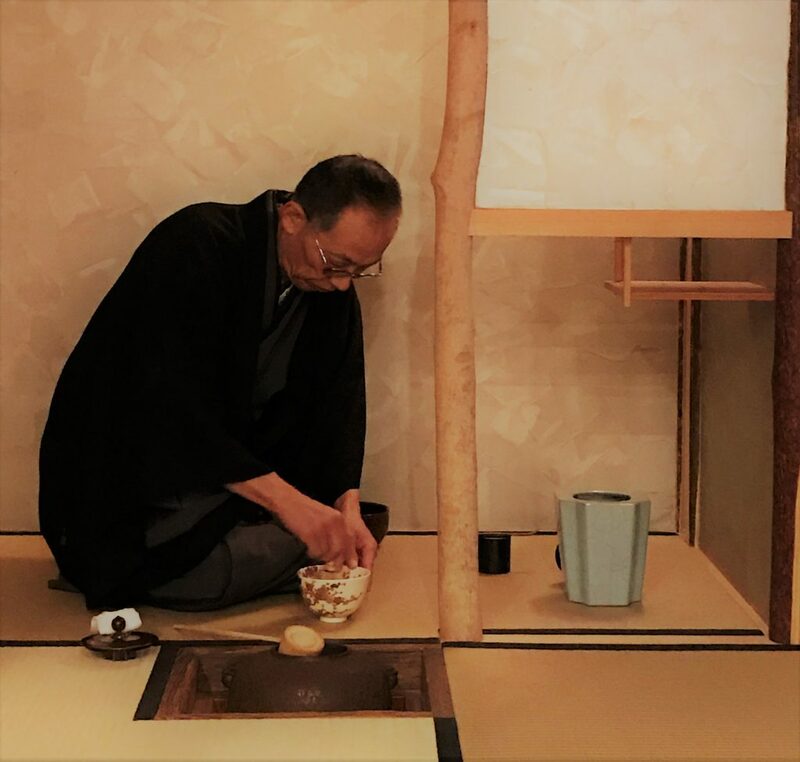 A bowl of tea should warm up the body and the heart of the guests during cold weather seasons, as stipulated by our founder, Sen-no-Rikyu.